Home > Windows > Window Repair: What’s Involved and How Much Does it Cost? When it comes to renovating an old house, in many cases, window repair can make more sense than replacement. 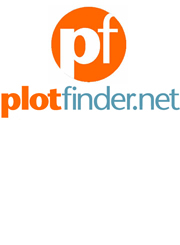 The optimum solution will depend on factors such as the condition of the existing units, the type and location of the property, and, of course, the size of your budget. 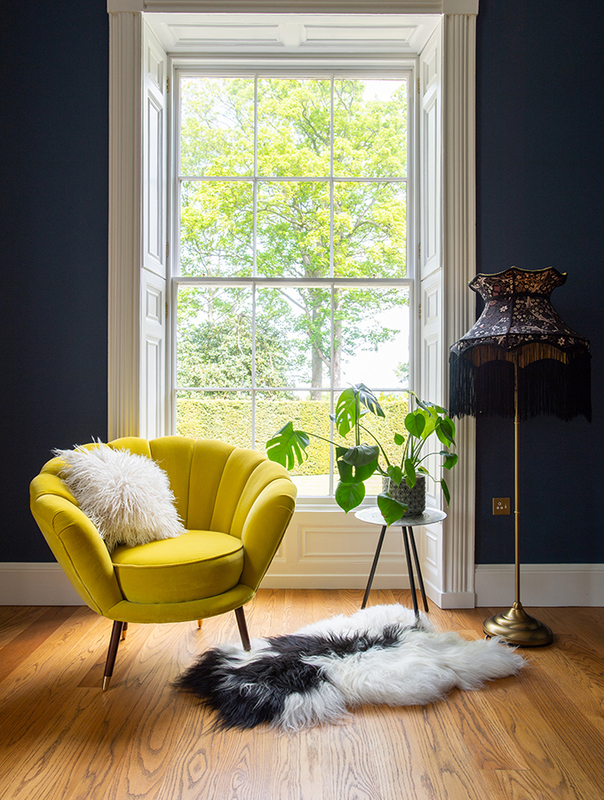 In older buildings the quality of original windows is generally far superior to modern equivalents, so it’s usually a better option to salvage and restore them. By contrast, softwood windows dating from the 1960s to 1980s can be especially prone to rot, and are likely to require complete replacement. Although this varies vastly depending on the condition and size of the windows, as well as the complexity of the work necessary, expect to pay around £500 per window on a straightforward renovation with replaced cords, weights and locks, plus draught-proofing. 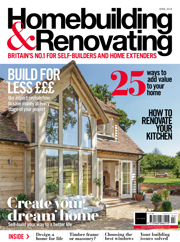 A government scheme concerning renovation and energy saving works dictates companies only charge 5% VAT on refurbishments and draught-proofing works where any new joinery, hardware and glazing is set at 20%. 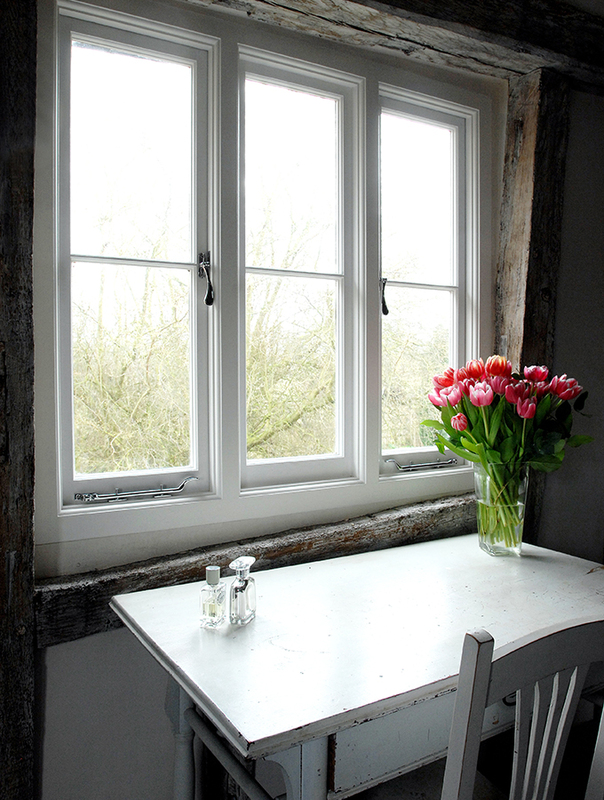 Bear in mind that replacing the entire window could set you back around £1,750 per window so it is worth weighing up all of the options as a well refurbished and maintained timber frame window could last another 100 years. Check with the contractor in advance whether the price includes making good to internal plaster and decorations and externally to render, etc. 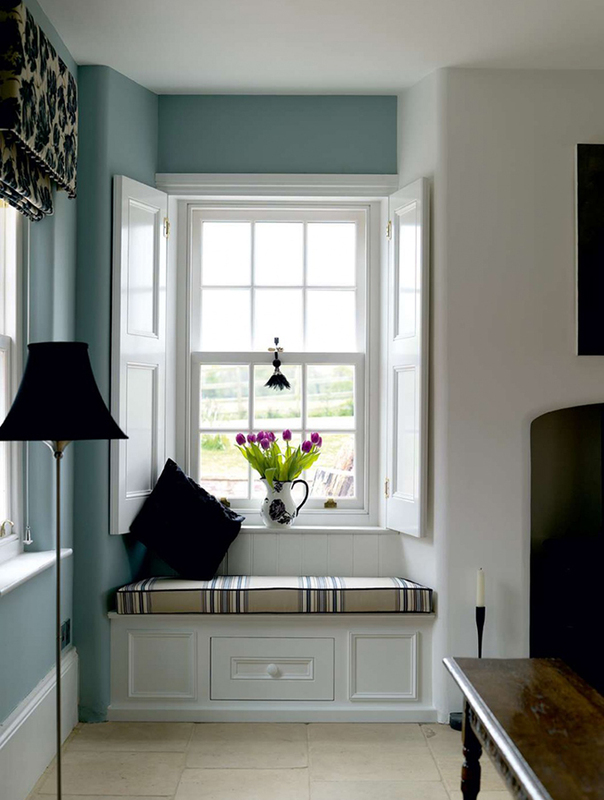 When it comes to timber windows, the opening should also be lined with a strip of damp-proofing material, too. 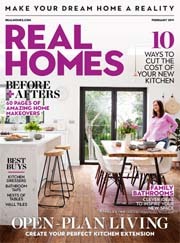 Do I Need Planning Permission to Replace Windows? 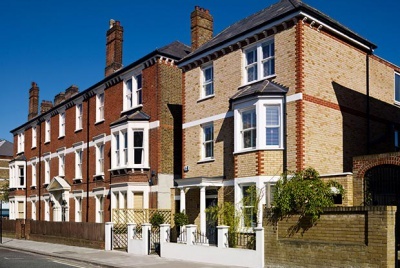 Planning consent is not normally required to replace windows, unless buildings are listed or located in Conservation Areas (where it applies to the ‘principal elevation’, usually the one facing the road). However, replacement windows installed after April 2002 should have Building Regulations approval (the exception is where you’re just replacing the glass, not the whole window). The Building Regulations define new windows and doors as ‘controlled fittings’ (Part L1B) which must meet maximum permitted heat loss standards based on either a ‘C’ Window Energy Rating (WER) or a minimum whole window U value of 1.6W/m²K. 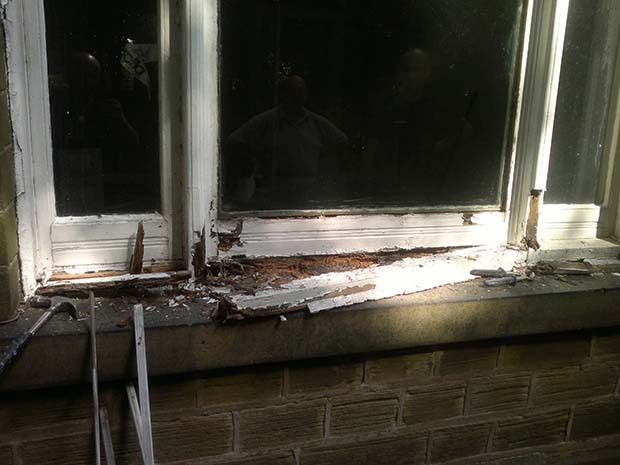 Replacement windows also need to comply with requirements for ventilation, e.g. with trickle vents in window frames and opening lights. At least one window per floor should be large enough to allow escape from fire, too (not normally a problem as the stipulated minimum opening area need only be 0.33m², with width and height no less than 450mm). In most cases, installation work will be carried out by a FENSA-registered installer, who can ‘self-certify’ the installation and provide the necessary compliance certificate. So an application to Building Control only needs to be made when windows are replaced on a DIY basis or by an installer not registered as a ‘competent person’. 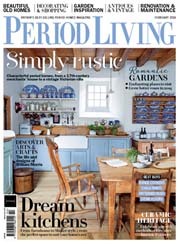 Lead-based paints were widely used as late as the 1960s, so layers of old lead paint will be lurking under later coats of modern gloss. There’s only a potential risk if lead compounds are ingested or inhaled, usually from sanding. Simple precautions should be taken against ingesting dust when rubbing down. Ripping out original windows in historic buildings can be a sure-fire way of diminishing both their character and market value, as well as possibly contravening planning laws. 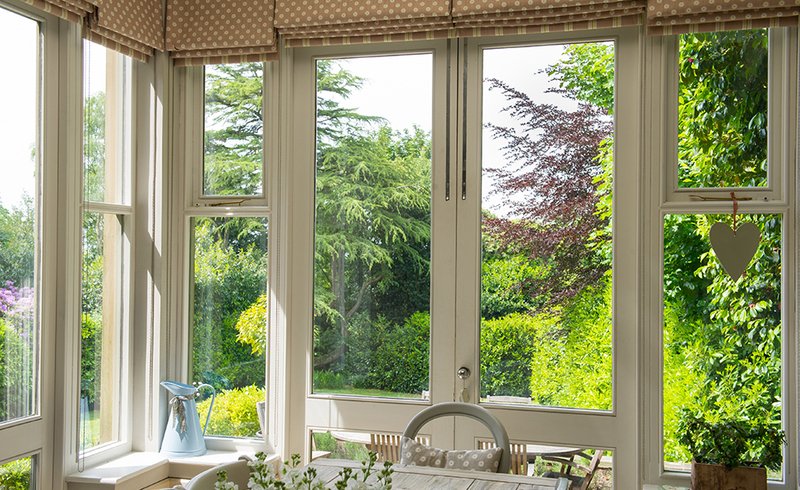 A good alternative can be to overhaul and retain them, perhaps incorporating double-glazed units in the form of secondary glazing that opens to the inside (which will provide superior sound-deadening qualities than conventional double glazing alone). Alternatively, new double glazing can sometimes be fitted to existing window frames; super-thin double-glazed units have been developed. This option is better suited to casements rather than sliding sashes, where the extra weight can cause problems with counterbalancing. 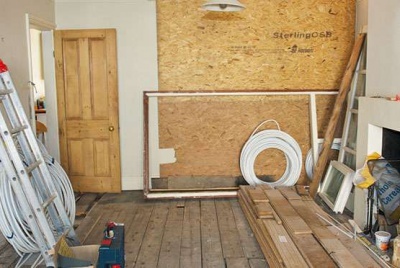 You may also need to use a router to enlarge the glazing rebates to accommodate thicker glass. And bear in mind that conservation officers generally resist the loss of original glass. There is, however, one scenario where replacement can actually be welcome in historic properties, and that’s where inappropriate replacements have already been installed. That said, listed building consent is still required for listed homes, even if you’re hoping to do the decent thing and rectify past wrongs. 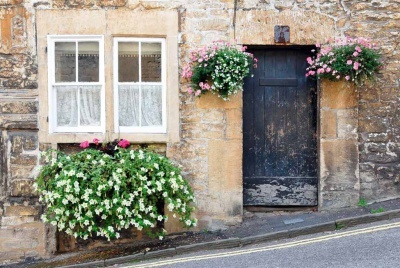 As old buildings tend to move in tune with seasonal changes to ground conditions, replacement windows need to tolerate this without distorting; something that timber frames are generally better suited to than aluminium or PVCu. 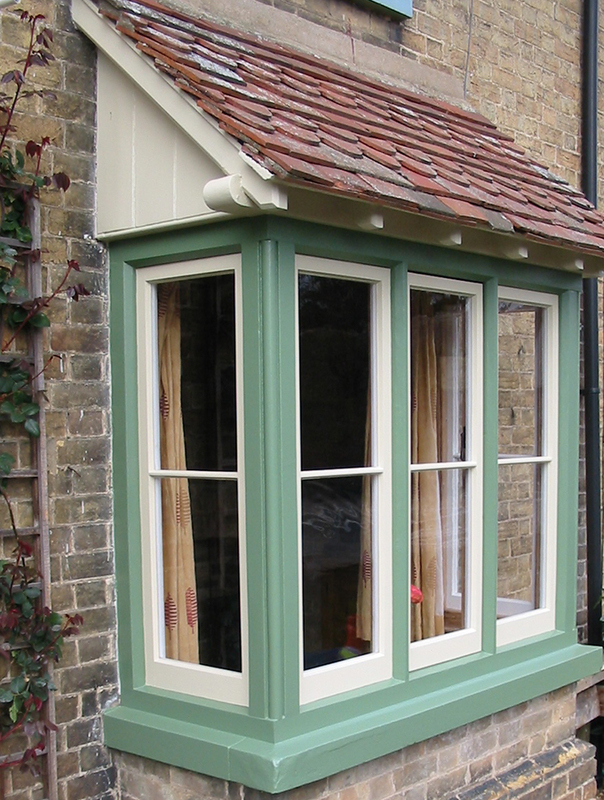 Specialists in period windows can tackle rot to timber windows. Rot is a particular problem and soft, decayed wood, flaking paint and sticking windows are all signs. It tends to be caused by water penetration and pooling leading to deterioration of the timber; this in turn tends to be the result of a lack of maintenance or where corner joints have worked loose. To test for rot, check to see if the wood is soft and spongy, and can be dug away with a screwdriver. Cills are a notorious weak point, and can often be repaired by cutting the rotten face back to sound wood and then planting in a new piece of seasoned wood, using glue and non-ferrous screws. It’s important to ensure that there’s a clear drip groove on the underside of the outer cill, in order to disperse rainwater safely away from the wall. 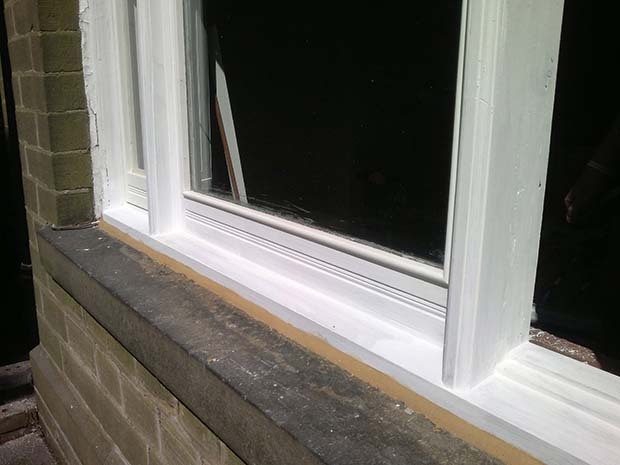 The drip grooves on old cills can sometimes become blocked with paint; water can soak through the wall below as a result. Loose joints are another common problem. The simplest form of repair is to strengthen the corner of a window with an angle bracket made from non-corroding brass or stainless steel. Once any decay has been cut out and filled, the bracket can be secured in place and concealed. Alternatively, loose joints can simply be reglued. This normally requires taking the windows out and clamping the glued frames in a workbench. Where larger areas of timber are defective, they can be cut out and new matching sections to frames, rails, stiles and glazing bars scarfed in. One of the most common defects encountered with double glazing is their tendency to ‘mist up’, sometimes within a surprisingly short period of time after installation. Misty panes are caused by the erosion of the edge seals, which become permeable and condensation forms inside the sealed unit cavity between the inner and outer panes. Even a tiny pinhole in the seal around the edge of the sealed unit can allow water vapour to penetrate the inner space between the glass panes. Unfortunately, once a sealed unit has started to mist, there’s not a lot that can be done other than replacement (although short-term fixes sometimes work). Take out and replace either the glazed sealed unit itself or, more typically, to take out the whole window. An obvious sign is rain and draughts entering through gaps in and around the windows. Condensation forming on windows or reveals internally and dripping down – sometimes mould is evident, too – are also clues. Externally, obvious gaps between frames and surrounding reveals/jambs may be visible. Condensation can be relieved with improved room ventilation and extractor fans to expel moist air. It’s common for the sides of the walls around window frames (the reveals) to suffer from damp and mould due to cold bridging, as the masonry surrounds act as a pathway between the cold outdoor and warm indoor air. 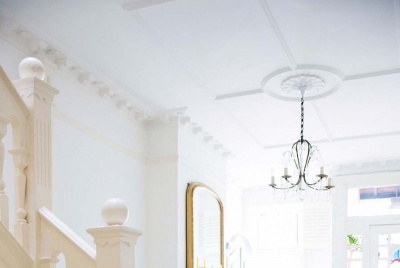 When replacing any period feature in an older home, you run the risk of losing some of that charm and character that likely attracted you to the property in the first place. But replacement is often the last resort. 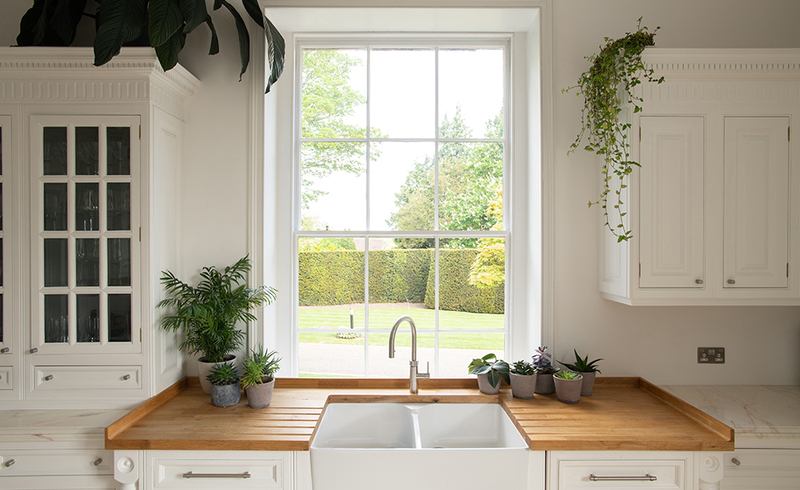 If your sash windows are particularly draughty, rattle, stick during operation or are displaying signs of rot, speak to a sash window specialist about the options for repair. 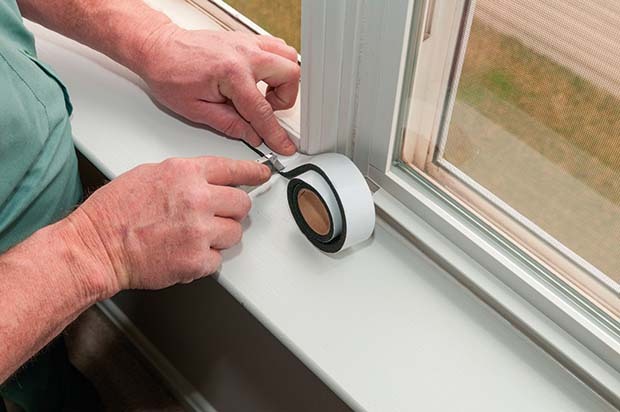 Quite often, repair is completely possible and you may even be able to take measures to reduce draughts and improve your home’s efficiency without losing any character. Signs of corroded metal frames include rusted frames, which may have warped or become distorted. Cracked glass, leaded lights with loose cames and small glazing panes that have buckled are also symptoms. The most serious issue that can afflict iron or steel windows is rust. As the metal corrodes it expands, causing distortion which can eventually lead to the glass cracking. 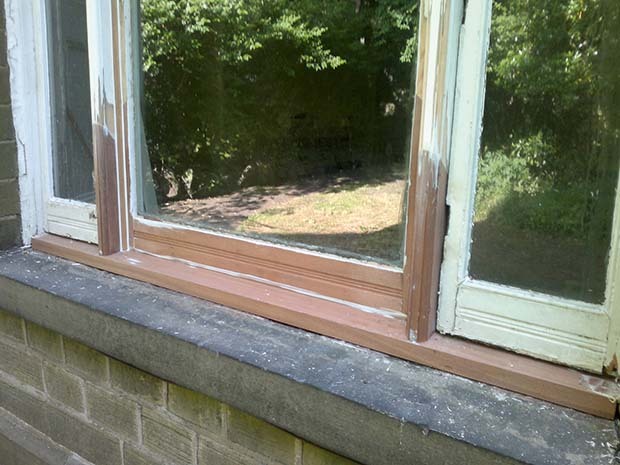 But even windows that appear to be beyond repair can often be successfully overhauled. Any opening in a wall is a weak point and older solid walled buildings can suffer problems where hidden wooden lintels have become rotten. Clues to this can include cracking over window openings externally to the brickwork to brick arches, stonework or render. Cracking to internal plasterwork can develop where internal timber lintels are defective. Movement can also occur in more modern cavity wall properties in the form of stepped cracking to the external masonry above a window opening; this can be caused by a lack of support to the outer leaf during replacement window installation works. Timber was the traditional material for lintels spanning openings above doors and windows. So in older solid walled buildings, even where the outer face of the wall has a brick arch or stone lintel, there is often a secondary beam sitting behind it made of wood, often plastered over. Even where an old timber lintel has started to rot, it may not automatically need replacing. The important thing is to expose it and allow it to dry out. This often requires the removal of cement renders or impervious modern paints that are trapping damp. When it comes to more modern buildings, it’s just as important that the contractors carry out checks before removing the old windows. For example, many properties built between the 1940s and 1970s have no lintels over window openings because the original frames were designed to support the walls above. But replacement windows aren’t designed to support such loadings. Where existing windows have already been replaced in cavity walls without lintels, stepped hairline cracking to the wall above the opening is very common. The opening will need to be stabilised, and where necessary, a new lintel inserted to support the weight of the outer cavity. 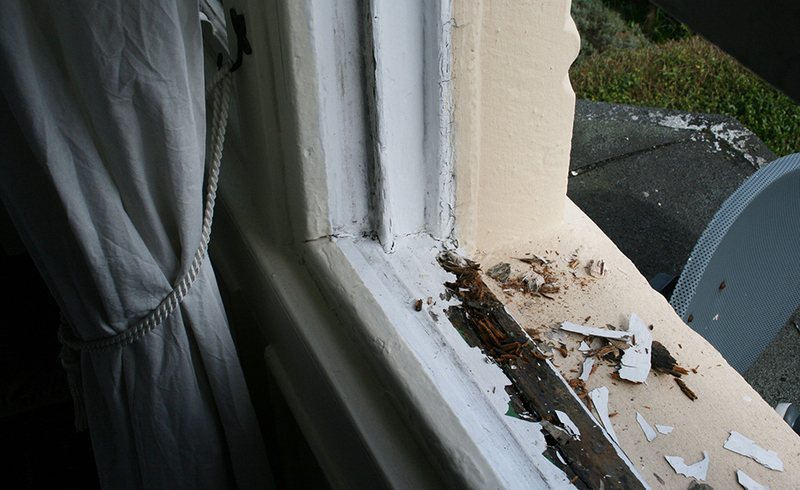 A similar but more serious problem can occur with bay windows, particularly to 1930s houses. The original windows often had discreet integral columns supporting heavy loadings from roofs. So it’s again important that replacement windows are designed to provide sufficient structural support. Sashes are heavy and prone to jamming, or they may slide down uncontrollably. 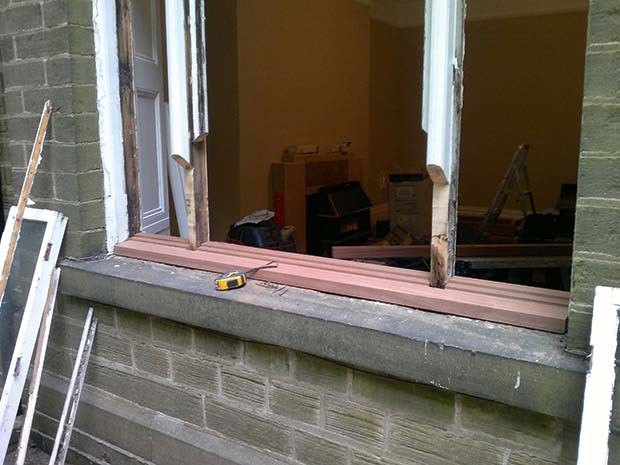 Sash windows are fairly straightforward to overhaul. Common problems include broken sash cords and jammed pulleys which are obvious and easily fixed, but other defects are less obvious. 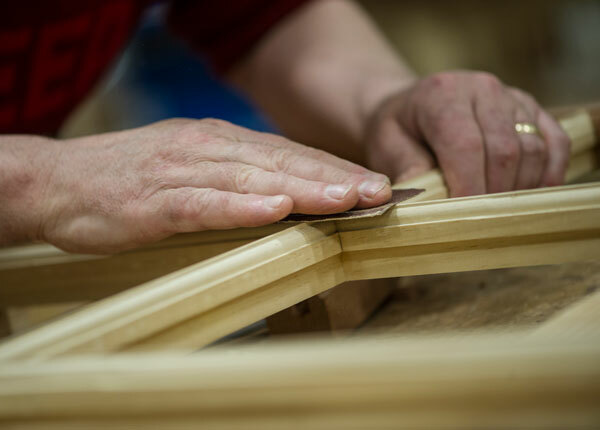 To overhaul sashes you really need to remove them from their frames, which can be done from the interior by carefully prising off the nailed timber beading. Fitting double glazing is widely believed to be a great way to reduce energy bills by cutting heat loss from your property. But the fact is, windows tend to only leak around 10 per cent of a typical home’s total heat loss, compared to 35 per cent through the walls. According to the Energy Saving Trust, based on the resulting savings in reduced bills, it can take well over 50 years for the cost of installing new windows to be paid back. One thing the salesmen don’t stress either, is that much of this improvement is simply down to draught-proofing, thanks to snugly fitted new frames. 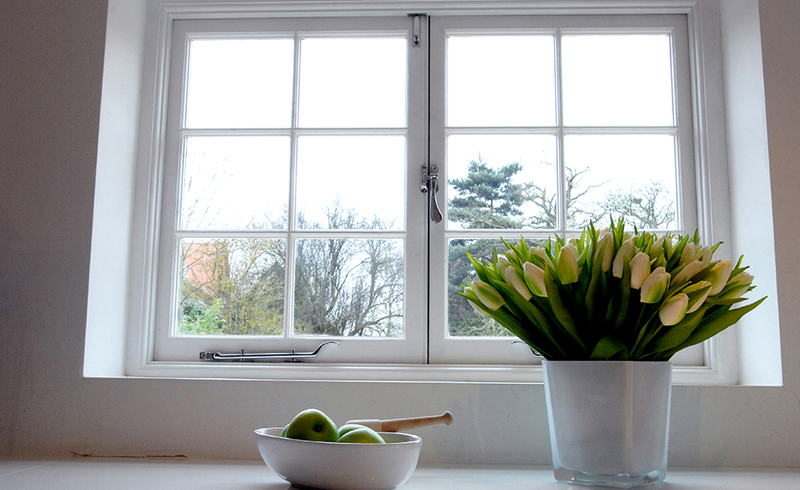 Another common misconception is that PVCu windows last forever and are maintenance free. In fact, there are a number of problems that can develop over time, such as defective handles, damaged seals and the glass misting up. 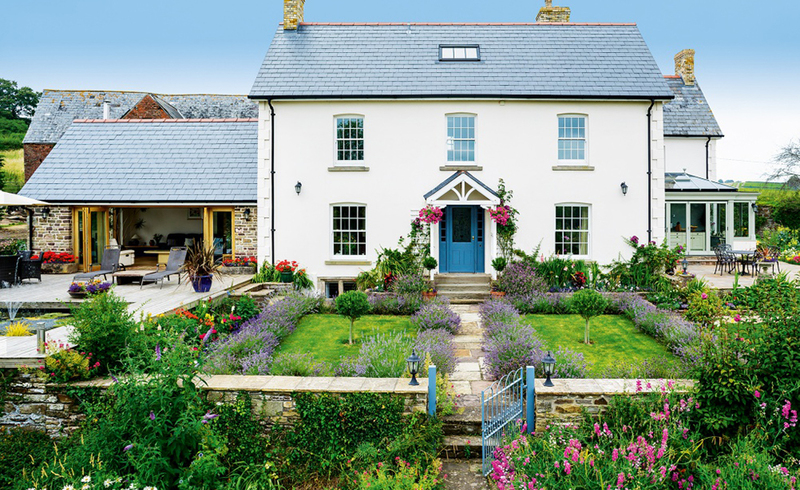 Plus, anything made of PVCu on the exterior of the house will eventually succumb to the effects of UV light, becoming brittle and fading or yellowing. So it’s not unusual for PVCu windows to need replacement within 25 to 30 years.